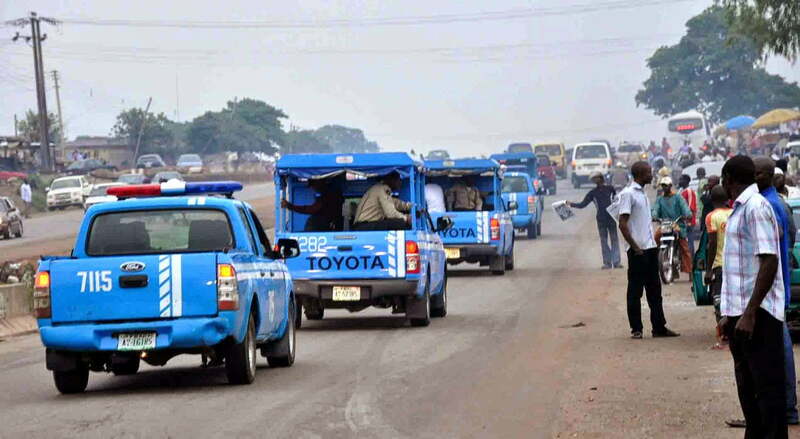 The Federal Road Safety Corps (FRSC) Plateau​ State​ on Sunday confirmed that one person was killed and 27 others injured in an auto crash at the state capital, Jos. FRSC Public Education Officer, Mr Andrew Bala who confirmed this to the News Agency of Nigeria (NAN) in Jos attributed the accident to over speeding. Bala while addressing NAN said that the accident occurred at 11a.m. He said an 18-seater bus belonging to Gombe mass transit conveying mostly students and a 10-seater local commercial bus collided. “The accident occurred around the Living Faith Church, Bukuru, located in Zarmaganda, along Bukuru expressway, Jos South, at about 11a.m. “The driver of the 18-seater bus died instantly, while 27 others sustained various degrees of injuries. “Looking at the impact, I think speeding by both vehicles caused the accident,” he said. Bala said those injured were currently receiving treatment at the Plateau specialist hospital. He also advised motorists to desist from speeding, particularly during downpour, urging them to always obey traffic rules and regulations.